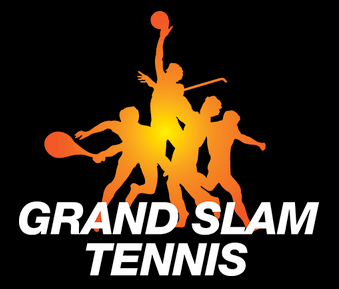 The Cammeray Tennis Club courts are managed by Grand Slam Tennis. Court bookings can be made either online or by calling 0415 655 121. Please be aware that our synthetic courts shed water very well and will generally only be unplayable after prolonged heavy rain. Determination of playability during wet weather is at the sole discretion of the Court Manager - please ring on 02 9953 3878 if you need to check. For a casual booking a full credit is applied to a customer's account when a booking is unable to be used due to wet weather unplay ability. This credit can be used against any future booking. No refunds are given. Permanent bookings receive no credit for washed out sessions. A casual booking may be cancelled up to 24 hours prior to the booking time and a credit given for future use. No refund will be given. A permanent booking may cancelled up to 24 hours prior to the booking time and a credit given. Only one cancellation per block booking (of up to 3 months) will result in a credit being applied to the customer's account. This credit can be used against any future booking. No refunds are given. No credit will be given for any additional cancellations. It is the responsibility of the hirer to finish play at the designated time. Where a court is vacant at the expiry of the booking period, the booking may be extended, in which case an additional charge is payable as a proportion of the hourly rate.